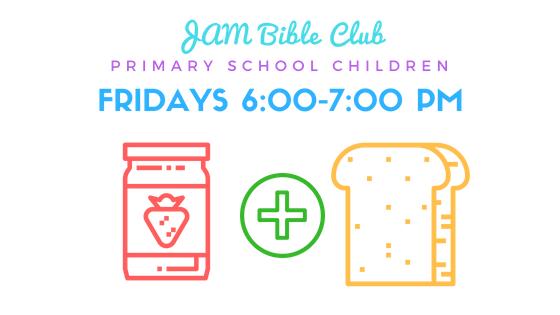 Every Friday during term time we run a JAM (‘Jesus and Me’) Club at Naunton Lane. 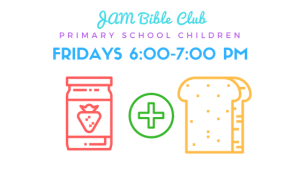 The club is open to all primary school aged children (i.e. 4-11 year olds) and runs from 6-7pm. 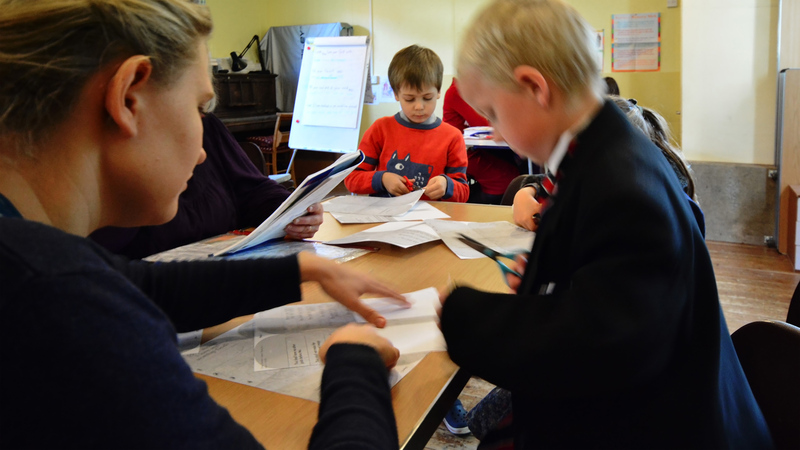 During our time together the children do a number of activities, including colouring in, word searches, and more energetic games such as dodge ball. There is always a Bible story followed by questions for the children. They also enjoy bread and jam half way through the evening! If you are interested in attending you can let Michael Cochran know: 07810268284 or mcochran@worldwitness.org.